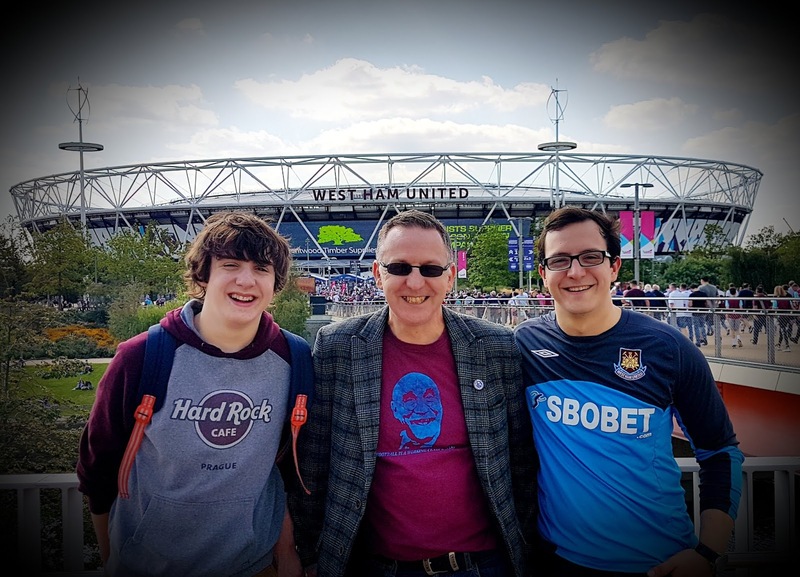 Verywestham: Why West Ham will win against Chelsea tomorrow! It is a bit tempting to leave this post blank as for many, the bookies included, the Hammers have little hope of picking up a win tomorrow. Although Manuel Pellegrini's men picked up a rare win away to Everton last week, Chelsea are in top form and have recorded five straight victories to top the Premiership. The reports regarding Marko Arnautovic are mixed with the old 'late fitness test' being peddled as the Hammers try to create a sense of uncertainty! Without Arnie the Hammers would surely struggle up front with the tempestuous Perez as the most likely back up. At the back, the Hammers rode their luck against the Toffees and you'd have to think that Pelle will be worrying about Eden Hazard's pace against the ageing Zabaleta. Ryan Fredericks could well get the call - a mixed blessing for him given Hazards recent fine form! Too add to the gloom, Mike Dean is officiating which will at least add to the uncertainty, while Mystic Meg Lawrenson has uncharacteristically tipped us to nip it at 2-1!!! 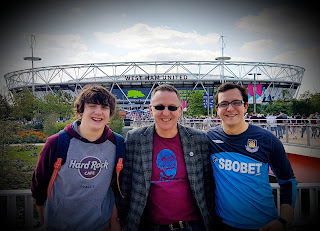 That said, the Hammers Look to have found a reasonable solution to the midfield conundrum with Obiang / Noble / Rice, and with both Yarmolenko and Anderson in great form we might be in for a toe to toe goalscoring slugfest! Chelsea have had a pretty soft start to the season with a (relatively weak) Arsenal the only top half team they have met so far. Moreover, the Hammers have a decent record against Chelsea in recent times with two wins and a draw in our last four meetings. Rory Nostradamus is going for a crazy 3-3 draw!!! What price Decky Rice to pitch in with a goal against his old club? Probable West Ham United starting XI: Fabianski; Fredericks, Balbuena, Diop, Masuaku; Rice, Obiang, Noble; Yarmolenko, Anderson; Arnautovic.